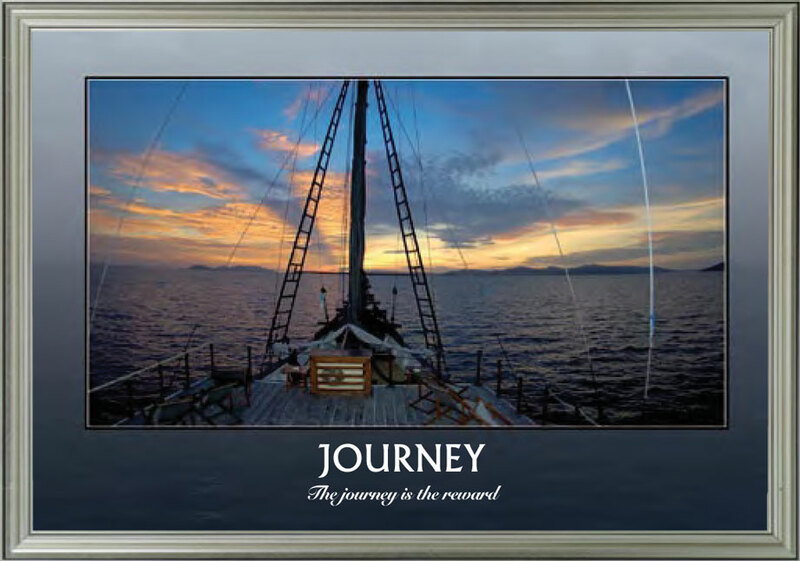 Find the perfect motivational poster series for your office with our wide variety of themes. 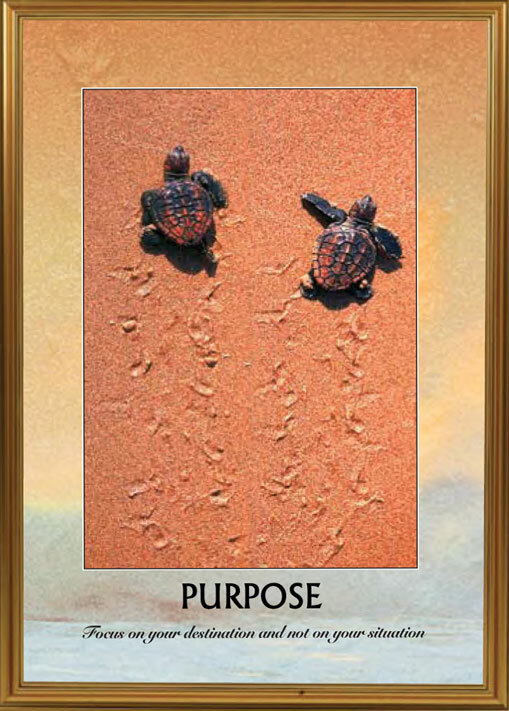 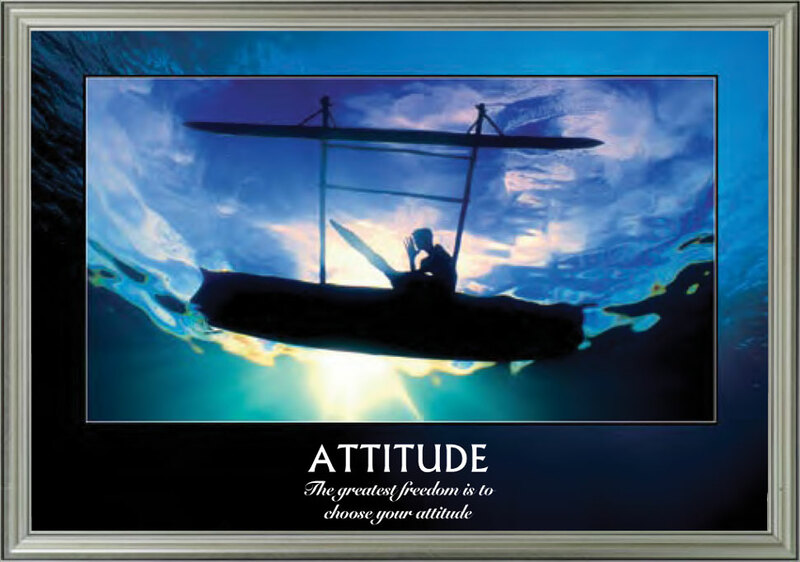 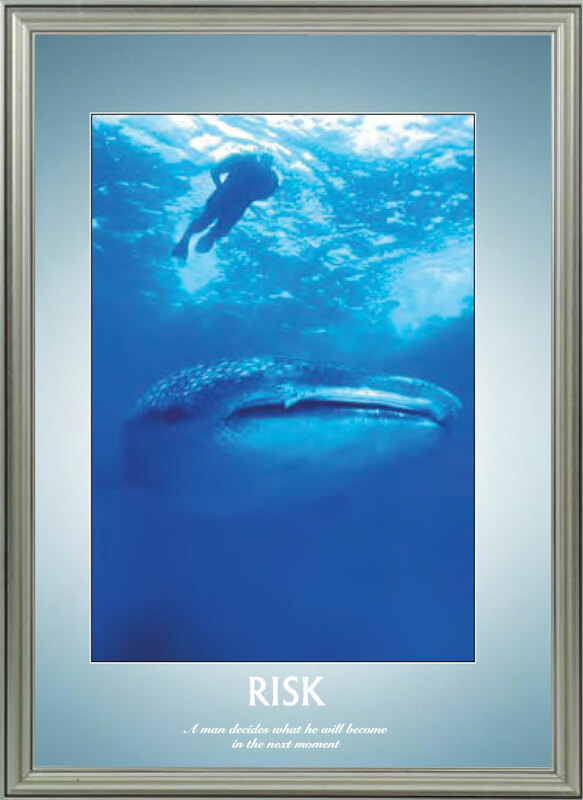 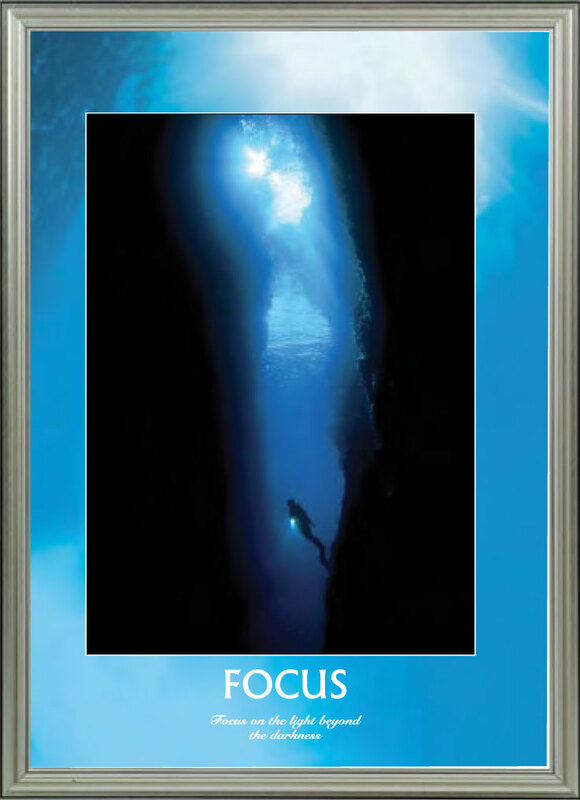 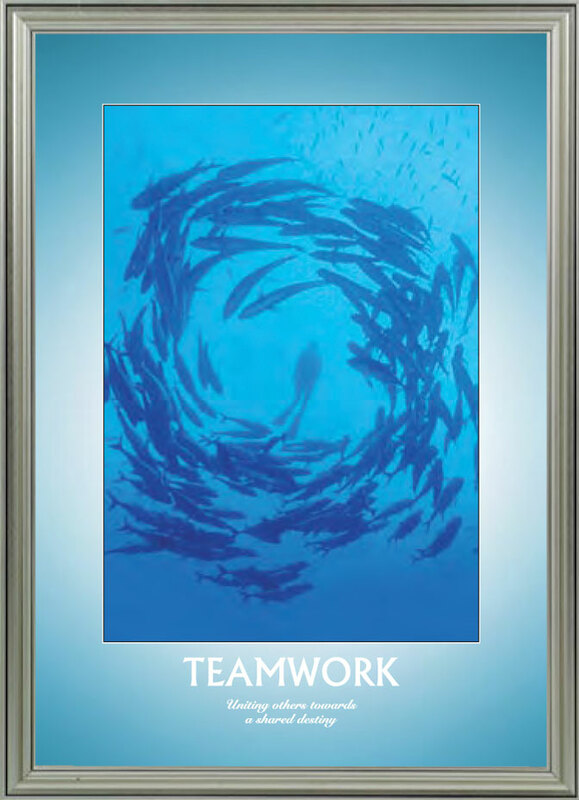 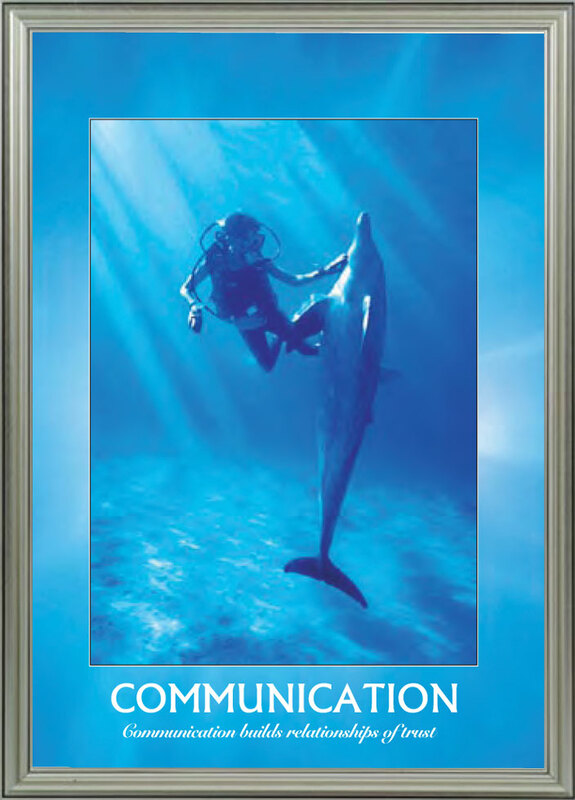 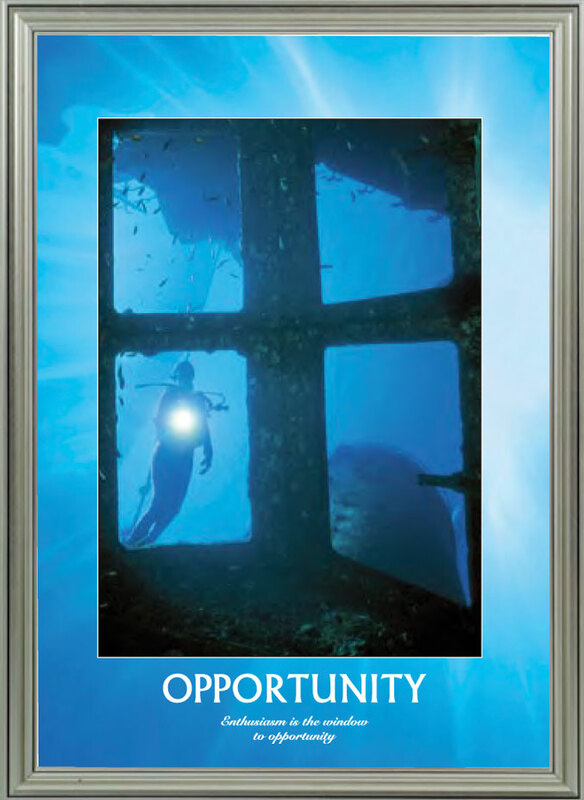 Our framed office poster themes are made in South Africa and include: Cape Town, Scenic, Wildlife, Oceanic & Sports. 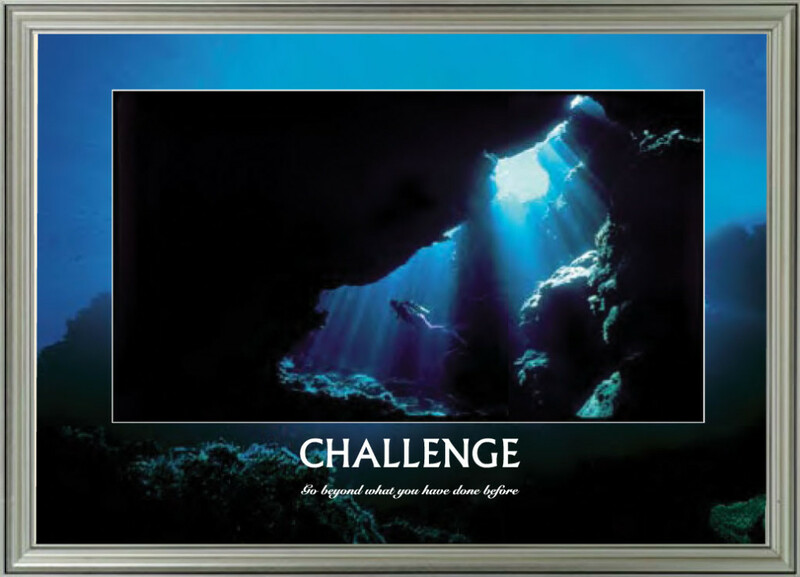 These premium quality prints are available in A1 or A2 and features award winning South African photographers.